Nowadays, when most people think of American cars, their minds go to the big three: Ford, GM, and Chrysler. But earlier in the 20th century, there were a handful of auto makers all across the country, and many of them were right here in Indiana. 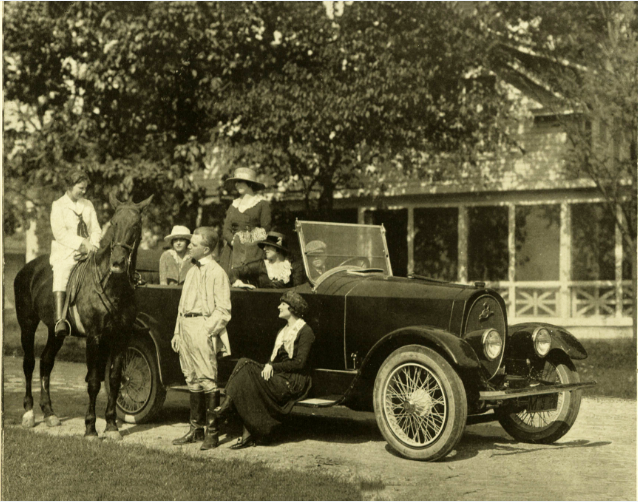 Hoosiers manufactured everything from high end luxury models to the more economical ones everyone could enjoy. 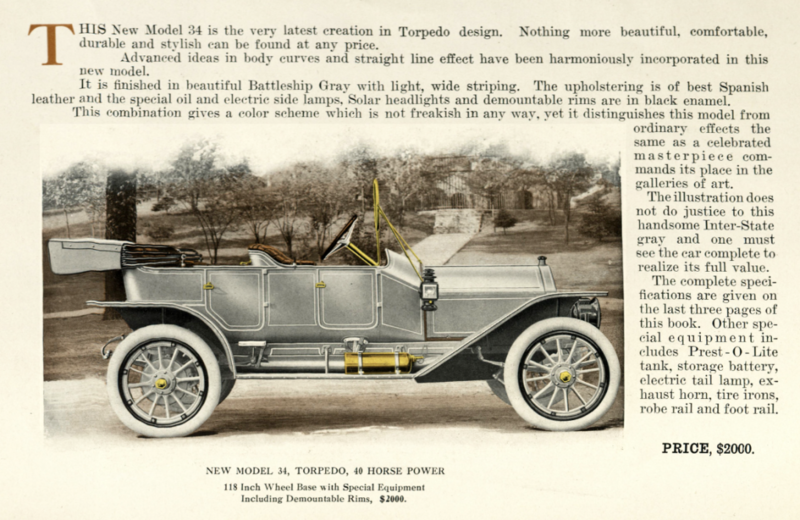 Indianapolis was even home to one of the earliest manufacturers of electric cars! This is the electric age! 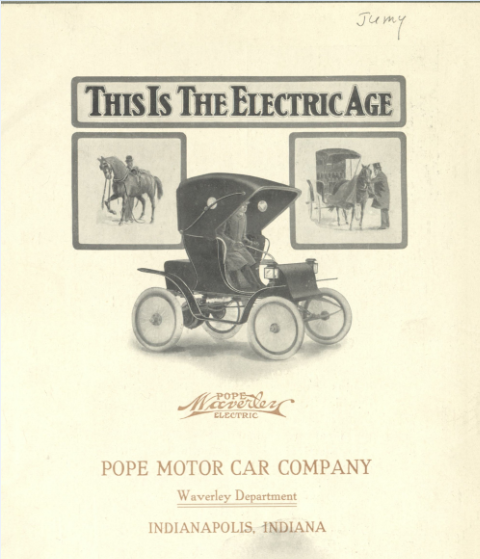 Pope Waverly made electric automobiles as early as 1905. All across Indiana, manufacturers were finding innovative ways to push the limits of what internal combustion engines were capable of. For example, there was the Apperson Automobile Company of Kokomo, which made the Anniversary Eight model and prided itself on comfort, the Inter-State Automobile Company of Muncie which made cars so beautiful that they continue to stand out even to this day, and the venerable Auburn Automobile Company, which produced one of the first front wheel drive cars in the states. The growth of the automobile industry in Indiana kept climbing steadily until the Great Depression hit, causing numerous businesses to go out of business, or forcing them to sell their manufacturing infrastructure to larger companies. Although this era of Indiana history came and went, the influence of it can still be felt, and still be seen, even today. If you’d like to learn more about Indiana Automobile companies, visit our Historic Trade Catalog collection click here. This entry was posted in Indiana Division by indianastatelibrary. Bookmark the permalink.